Dr. Joel Wallach begins the show discussing osteoporosis. Outlining several common health challenges that are the result of osteoporosis. Stating that these can be avoided and often reversed throug nutritional supplementation. Contending that there are no longer any nutrients in the foods that we consume. That is why it is necessary to supplement with the 90 essential nutrients from Youngevity. 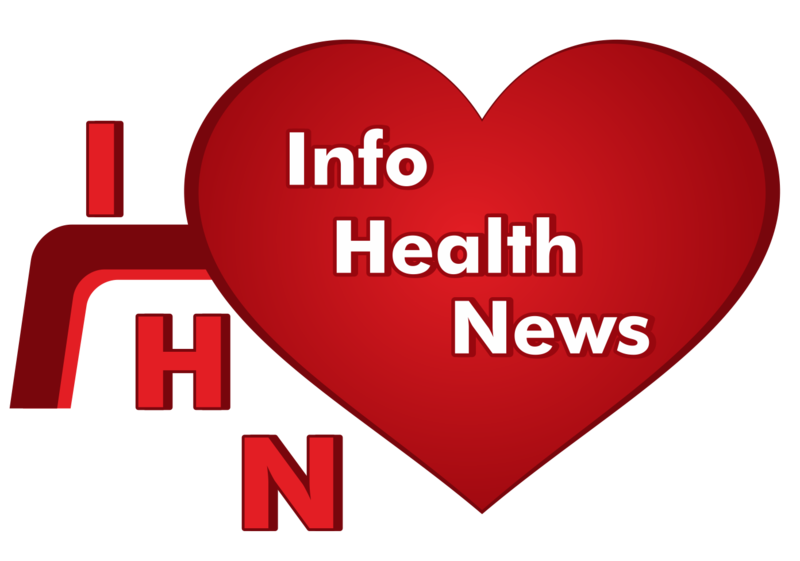 Doug Winfrey and Dr. Wallach discuss a news article about foods that help reduce blood pressure. The article outlines 7 foods that lower blood pressure because compounds contained in those foods. The first is bananas that contain potassium. Also included beets, kale, mangoes, pineapple, sunflower seeds and sweet potatoes. Chris has a testimonial on how the use of Youngevity products have helped reverse several health challenges. Daffney has questions concerning a cancer diagnosis. Thomas has questions regarding his two autistic sons. Veronica has been diagnosed with kidney cancer.